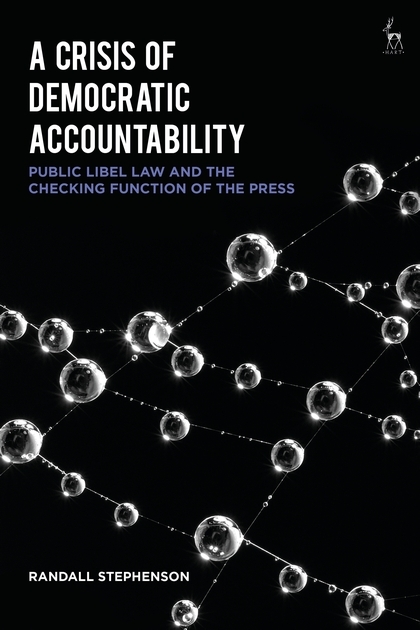 This book undertakes a comparative study of the public interest and political speech defences in defamation law, particularly from the perspective of the misuse of democratic free expression justifications. Specifically, it argues that the law and legal approaches taken by leading courts and legislatures in the UK, Australia, New Zealand, Canada, and the United States – five common law comparators – are undertheorised, lack adequate criteria for determining the correct form of the defence, and would benefit from a more precise understanding of 'democracy', 'accountability', and 'representation'. 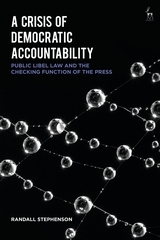 The book will be of great interest to scholars of free speech, defamation and public law.